For most physicians, the second step that they take after establishing a retirement account is doing some fundamental estate planning in the form of a revocable living trust or a will. Here are some of the common mistakes associated with estate planning that physicians make and how they have a negative impact on them and their families if the issues are not addressed effectively. However, the good news is that these slip-ups are quite easy to fix provided you seek the professional advice of your financial advisor or estate planner. Physicians are mostly in the habit of putting off estate planning. They give priority to some other issues like investments, earnings, and taxes that seem to be definitely more time-sensitive. 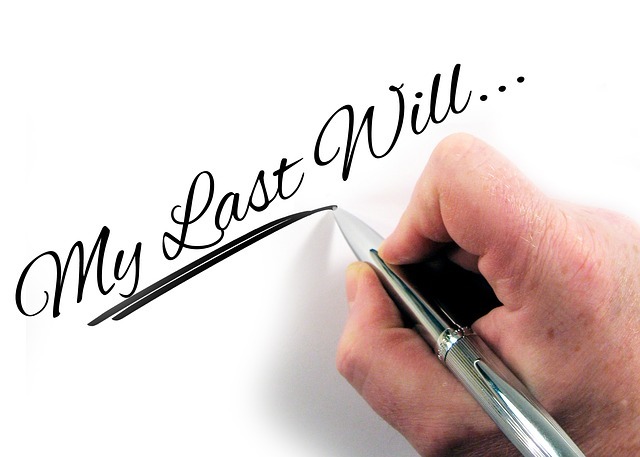 However, you must realize that estate planning is necessary for handling unanticipated events and there are no last-minute solutions in most of the cases. As you simply cannot predict when things could go wrong, it is always a good idea to do some estate planning right away without losing any precious time before it is not too late. There are many doctors who have sophisticated tax planning and legal plans in place but they are still relying very much on old documents that are not an accurate representation of their current success, family structure, assets etc. Often you would see that the physicians make this silly mistake of not upgrading or updating their estate plan even after a new addition to the family. Moreover, some physicians fail to create special requirements provisions that may be mandatory for a particular kid’s ongoing care. The main mistake is not bothering to differentiate between kids and their different natural skills and financial acumen. It is not essential for all children to be treated equally and so not all of them should get the same inheritance. One common problem with old documents is that you have selected guardians and trustees years back and did not bother to update the old documents. You were then a young professional and you must have named your own parents as guardians or trustees for your kids. You have not updated those old documents even after the death of one of your parents. You must change the names of guardians or trustees for your child if your parent is very old and due to the advancing age has lost his or her mental agility and capacity to assume the role of an administrator. Do not rely on old documents. You could seek the help of reliable experts who provide first class estate planning for doctors. You have a number of accounts set up for savings, retirement, investment, and so on. You would have had to place a beneficiary for each account when you opened it. You will now have to look into whether you have updated these beneficiaries and are apprised of the tax implications of situations like inherited IRAs that you might leave or inherit from a parent. If you don’t, the easiest thing to do is to have your advisor look through them and explain the taxes that your heirs might be exposed to. Efficient professionals have moved a lot of paperwork online by subscribing to online banking and e-statements. It is important in this situation that someone has access to the passwords to these accounts as well as the email addresses that receive alerts so that they can access them when needed. It is a good idea to set up clean accounts for family use only so that the other emails that you would like to keep compartmentalized or private are not affected. Be aware of the discussed estate planning mistakes so that you could have a smooth sailing.